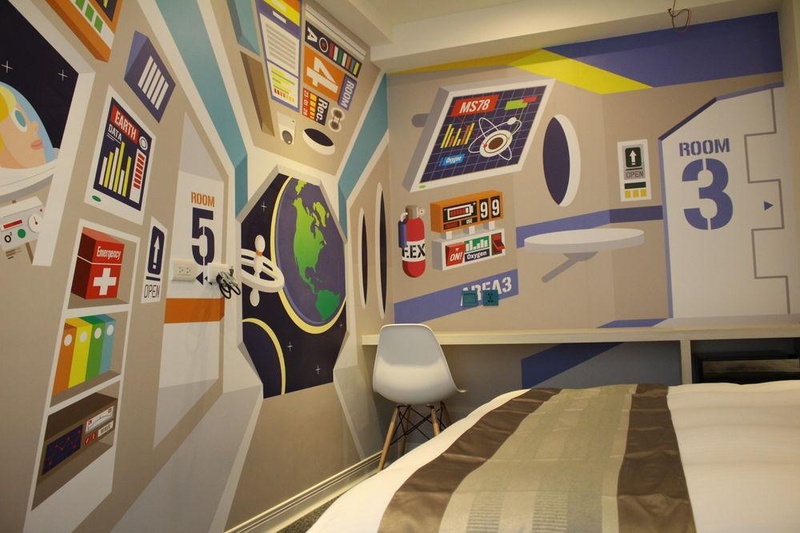 This hotel is within the vicinity of National Museum of Natural Science and Fengjia Night Market. 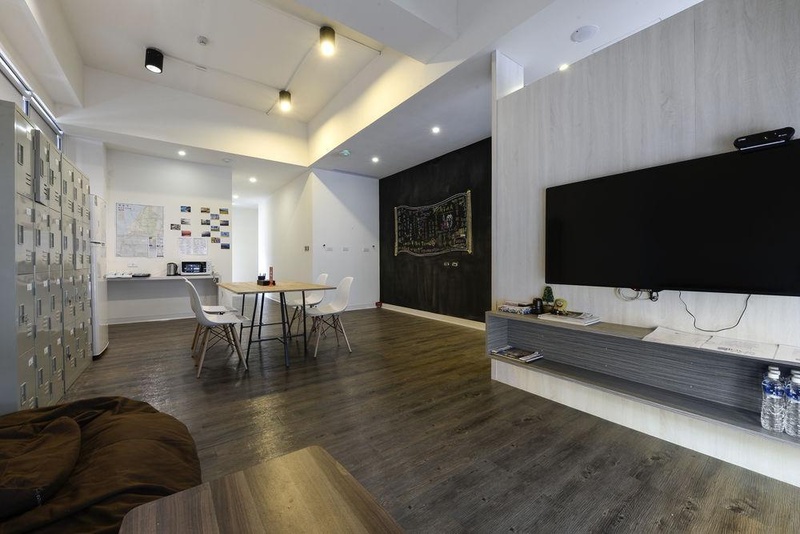 With a stay at Taichung Box Design Hotel, you'll be centrally located in Taichung, walking distance from Taichung Confucius Temple and close to Taichung Broadcasting Bureau. Make yourself at home in one of the 40 air-conditioned rooms featuring LED televisions. Complimentary wired and wireless Internet access keeps you connected, and digital programming provides entertainment. Conveniences include desks and coffee/tea makers, and housekeeping is provided daily. Amenities Make use of convenient amenities such as complimentary wireless Internet access, an arcade/game room, and a television in a common area. Full breakfasts are available daily for a fee. Featured amenities include express check-in, a 24-hour front desk, and multilingual staff. Self parking (subject to charges) is available onsite. To see the sights nearby. Near bus stop. Excellent location. Elegant décor. Perfect Lobby. New hotel. Helpful staff at the desk. Staff was friendly. Good security. Quick for breakfast. Traditional breakfast. Good breakfast. Towel not provided. Big shower room. No kitchen.